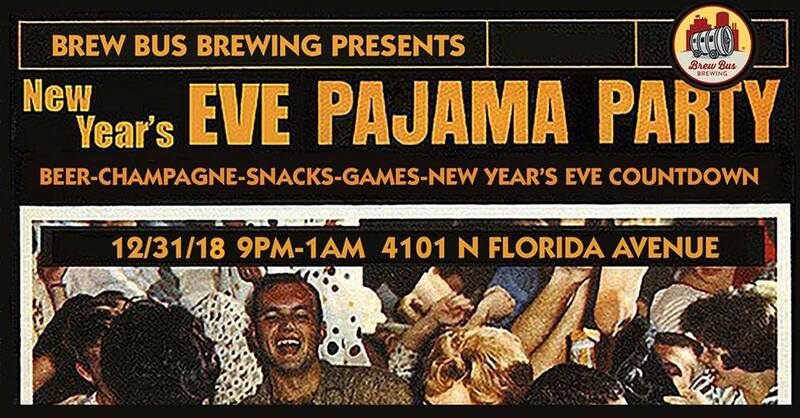 Just wear your most comfortable PJ's, have some drinks and watch the ball drop on the big screen. Sick and tired of all those dress to impress New Year's Eve parties? Ring in the new year in the comfort of your PJ's at our New Year's Eve Pajama Party. The name says it all!